11 sandy beaches that stretch for 4,5km between the river Adour and Biarritz lighthouse. Chiberta pine forest, situated at a quick 10-minute bike ride from the house, where you can recharge your batteries amongst the beautiful and fragrant maritime pines. Every Thursday and Sunday morning, the Quintaou market is held in town. 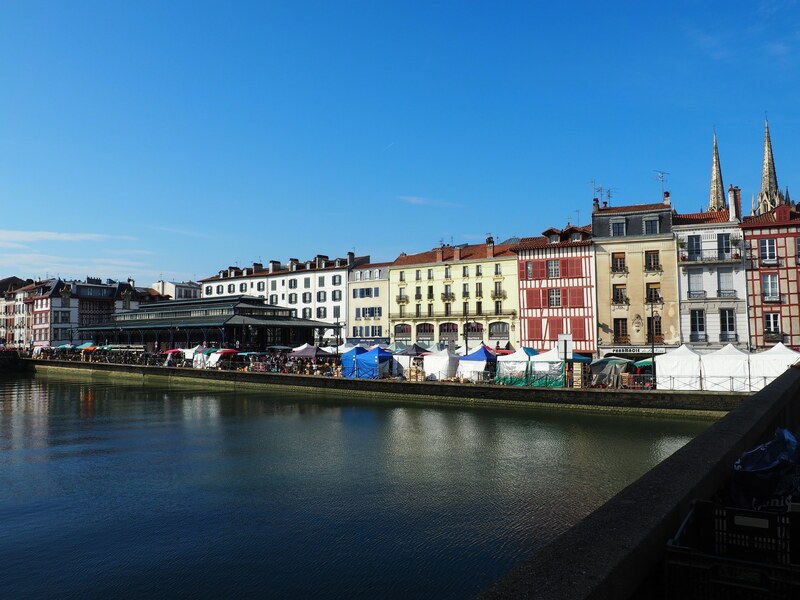 It is both the moment and the place to taste many of the local specialities, like the gâteau basque (Basque cake), sheep’s cheese or Espelette chilli. Bayonne is the most popular of the three towns which make up the triangle “Bayonne-Anglet-Biarritz”. To the East, Little Bayonne, where you can go for drinks and tapas in one of the lively bars found in the area. It is also in the streets of Little Bayonne that the famous Bayonne Festival takes place every summer, in July. To the West, Great Bayonne, the historic district of the town. Go and have a look around one day, ideally on a Saturday morning when the banks of the Nive are pedestrianised specifically for the market. You could then have lunch at the Bar du Marché, a local institution that we heartily recommend! You can get to Bayonne directly from the house by using the bike path, which runs alongside the river Adour (Where should you go for a bike ride ?). 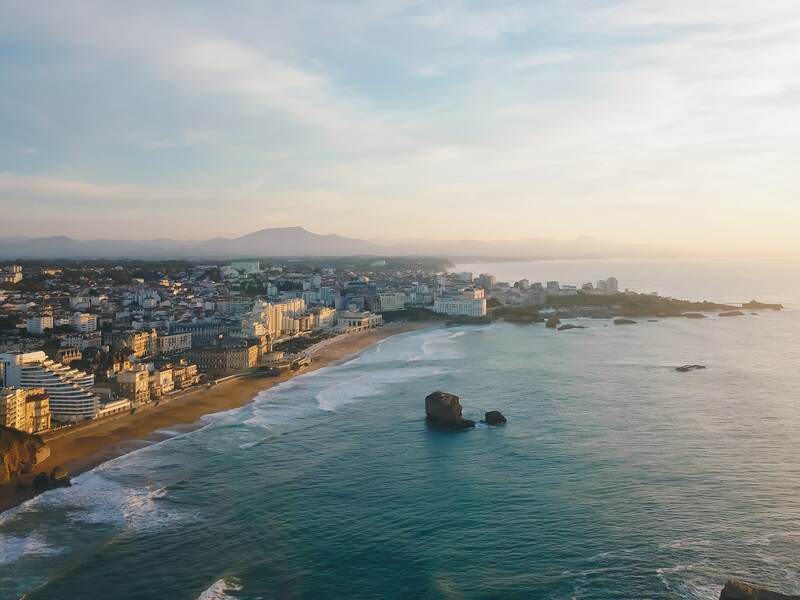 In the past, Biarritz was a seaside resort frequented by Europe’s aristocracy, but has since become a very trendy town. Other than the many shops on offer, making it an ideal place for a shopping spree (although not always at the most competitive of prices), we recommend the City of the Ocean (La Cité de l’Océan), an interactive museum which takes you on a discovery of the ocean, or alternatively, Biarritz aquarium. At sunset, why not go and have a drink at the bar Etxola Bibi which overlooks the famous Côte des Basques beach – an excellent longboard spot ! Step away a little from the sea front and grab a bite to eat in Biarritz’s indoor market: Bar Jean is a real institution ! 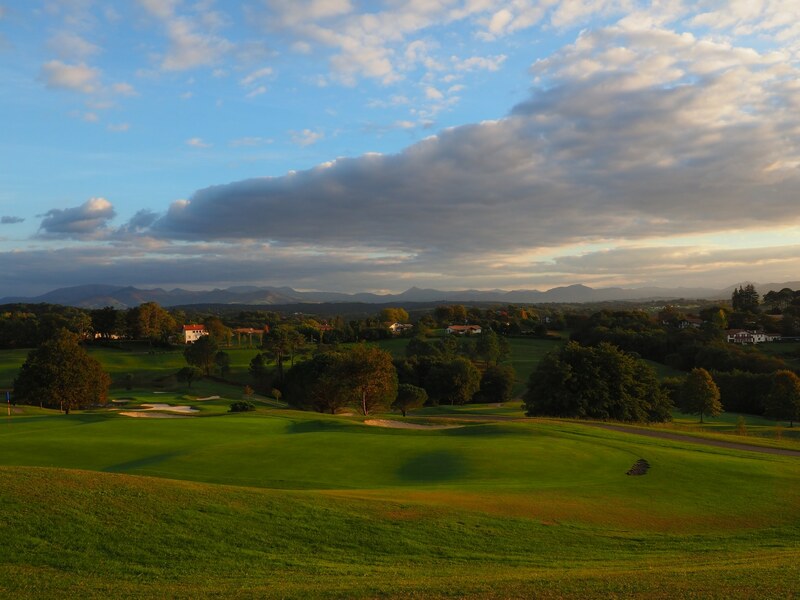 Fancy “going Spanish” for a moment ? With the Spanish border being only 30 minutes away from Anglet, it would be a real shame not to pop by ! 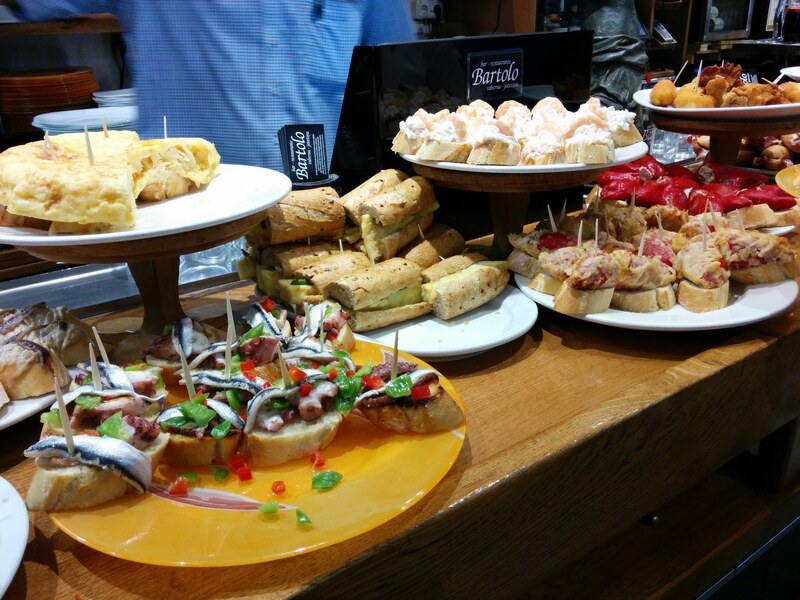 San Sebastian, accessible by bus – count ~1h30, gastronomic capital of Spain, is above all famous for its incredible tapas that you can savour in one of the many bars found in the historic district of the city. It is also a lovely city to walk around and can be easily completed within a day. If you are travelling by car, we suggest taking the road “route de la corniche” which follows the coast (exit 2 “Saint Jean de Luz sud” in the direction of Hendaye/Urrugne from motorway A63): the views will take your breath away ! 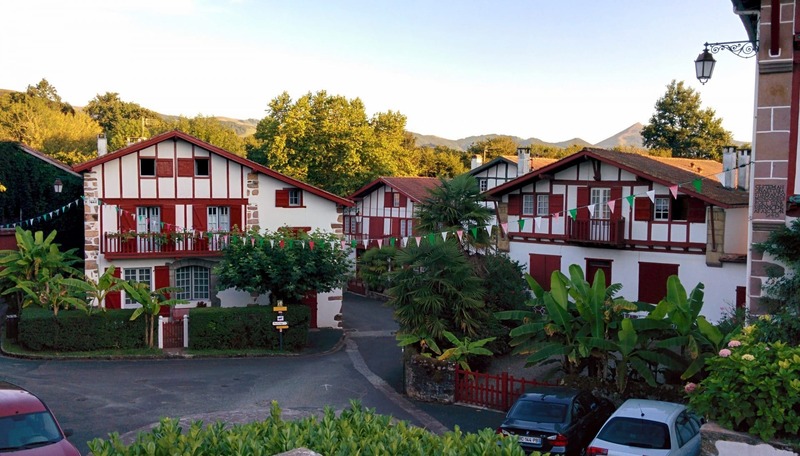 A little corner of paradise, especially in the summer months when all the tourists head for the coast, inland Basque Country is full of little villages like La Bastide Clairence, renowned for its artists, Espelette and the famous chilli pepper, or Ainhoa on the Spanish border. If you fancy adventuring inland, please do not hesitate to ask our advice: for us, the region is a real jewel in the crown !